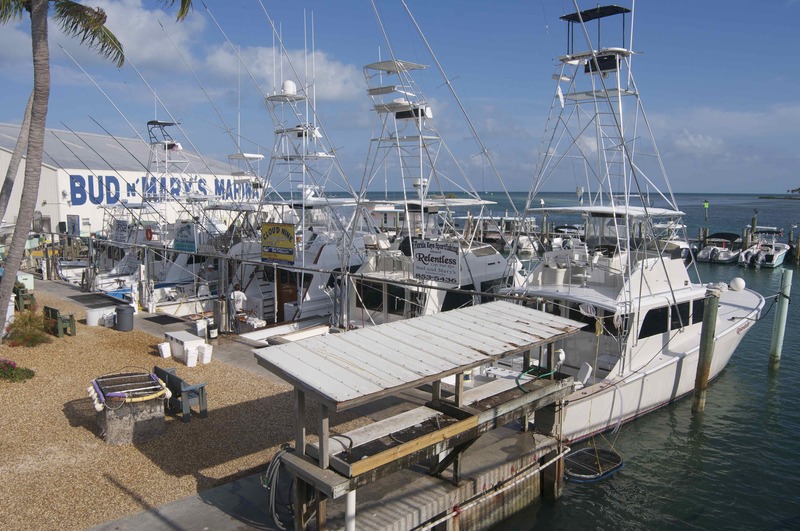 We are taking initial bookings for or annual group trip to Bud & Mary’s Marina, Islamorada, Florida in April/May 2016. This is a firm favourite in our annual fixture list, some of the ‘regular crew’ have been as many as six times now. The fishing is excellent. 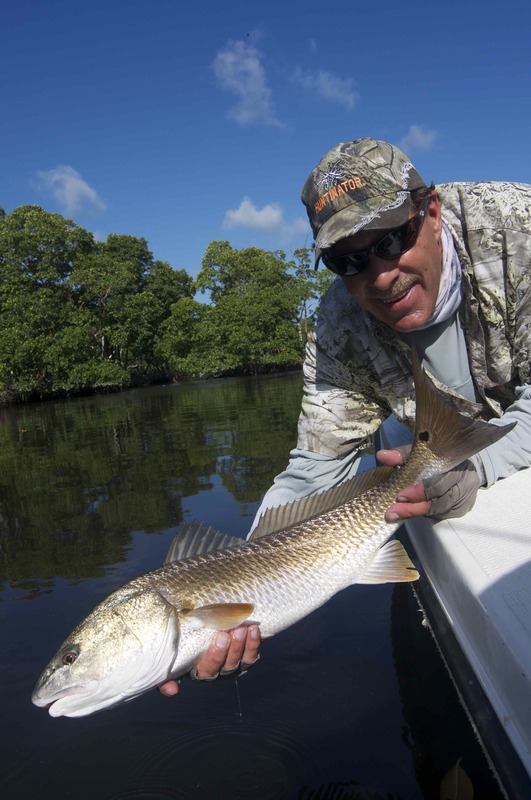 We mostly concentrate on fishing back country for tarpon, snook, redfish, permit, speckled trout, snapper, grouper, various species of shark and many many more. You can, of course, also arrange to fish the blue water offshore for sailfish, swordfish, amberjack, tuna etc. All tackle is provided. 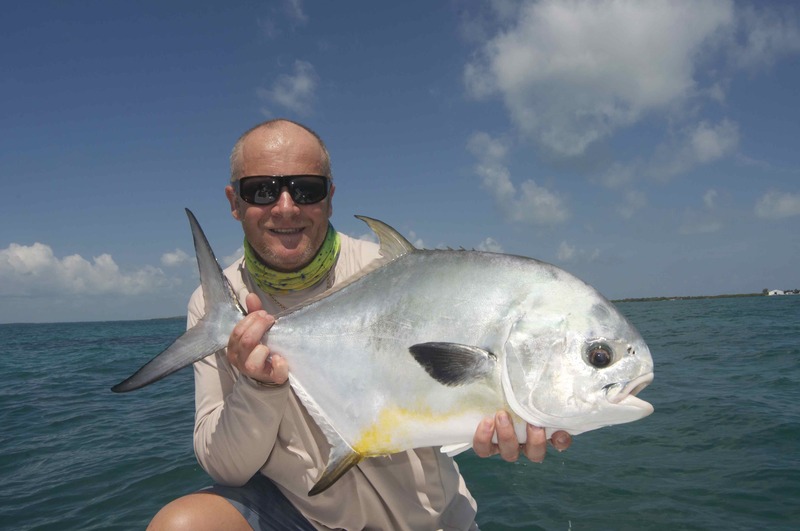 This is an ideal first trip for anyone looking to experience the excitement of catching big, hard fighting fishing abroad. 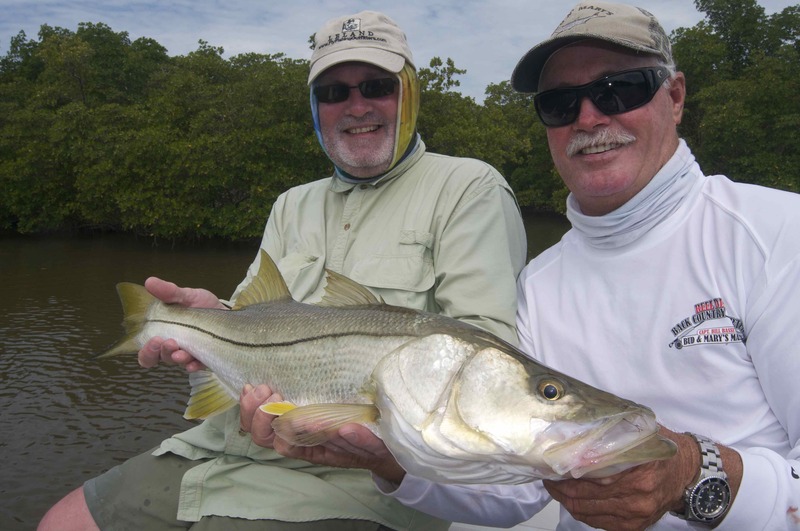 Check out my blog to see the wonderful fishing we have experienced in recent years!